As a 22seven customer, you get 25% off TaxTim's already affordable price. All you need to do is sign up to TaxTim and, at payment, use the discount code you get from 22seven to get your discounted tax return. 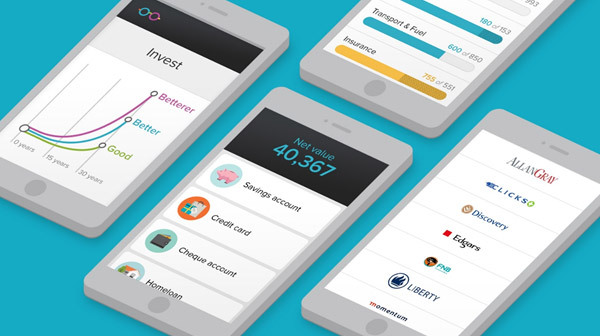 While 22seven uses insights and smart technology to help people do better with their money, we also believe that finding the right collaborations can further this goal. That's why we've partnered with TaxTim to help you show your money who's boss by making the most of your tax return. It's quick, simple and accurate: three words you've probably never used in combination when talking about taxes. But TaxTim changes that by helping you file your return one step at a time. We think you'll love TaxTim, and we don't use the L-word lightly. You'll have a new tax buddy. And your new tax buddy, Tim, knows all the right tax-related questions to ask. He'll guide you through your income and expenses with ease by asking a few simple questions in plain English. Find new deductions. Deductions help reduce your overall tax liability, which means you're more likely to receive a refund. TaxTim will make sure you claim for all deductions available to you based on your personal tax profile. Automatically file returns. Thanks to a direct integration with SARS eFiling, your IRP5 data can be imported into TaxTim and your completed return is automatically filed at the touch of a button. No more blue blocked forms for you!